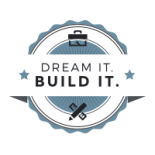 Give your home an upgrade with the renovation of your dreams. 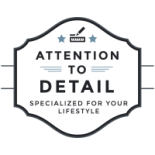 Dwell House is here to help you upgrade from old to new. 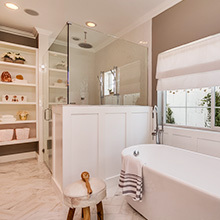 Relax and unwind in the bathroom you’ve been fantasizing about for years. We design it all, from the tub to the toilet! 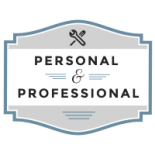 Get excited about preparing new dishes in your new, remodeled kitchen. Choose Dwell House for stunning design. From size specifications to material selections, our talented designers ensure everything is in harmony with your style and taste. 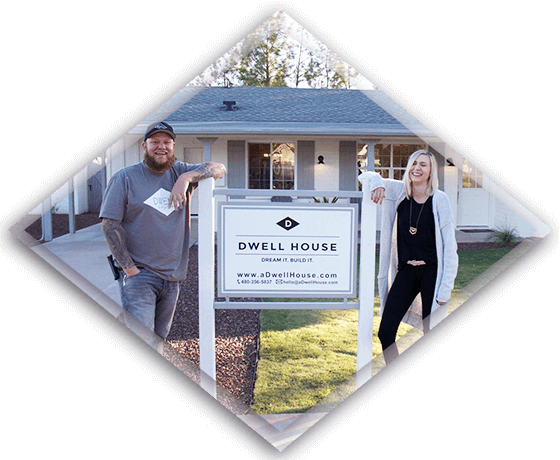 Husband and wife team, Luke and Danielle, began Dwell House in 2015 because they believed in renovating and remodeling the homes of Arizonans’ dreams. With an extreme passion for creating homes, spending time with people, and raising tiny humans, Luke and Danielle combine their energy to make a powerhouse team. We believe in delivering #GOALS to our clients. 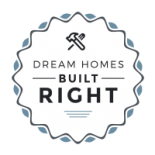 We build (or renovate) your dream home, making the process as fun and stress-free as possible. 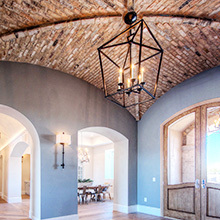 From Scottsdale and Phoenix to Paradise Valley, we are known for our integrity, authenticity, and ability to deliver the beautiful results our clients deserve. 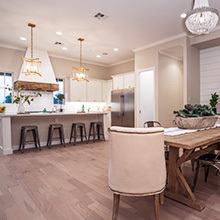 Take a look at our gallery to see some of our favorite results. Kickass design, quality materials, and dazzling floorplans — make it all yours by choosing Dwell House for your next project.